Volcanoes | ASOANTUR – Tours & excursions around Lake Atitlán, Guatemala. 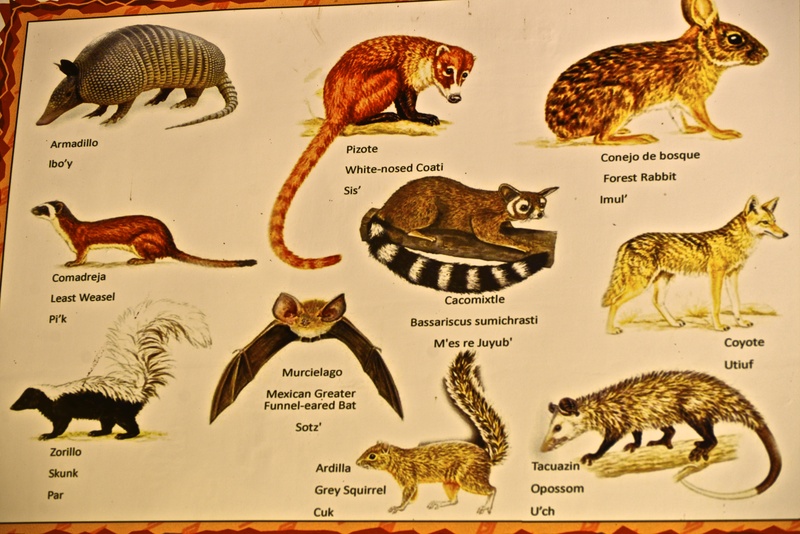 Discover the Mayan land! 84 000 years ago, lake Atitlán was formed by the eruption of a huge pocket of lava below the earth surface… The movements of tectonic plates formed then the scenery we can enjoy today: Volcanoes San Pedro, Atitlán & Tolimán. San Pedro volcano hike is a intermediary trek, which can be done in one day (3 hours hike up, 2 hours hike down). You can also choose to camp at the top in a little cabaña, enjoy a bone fire at night and the sunrise in the morning. 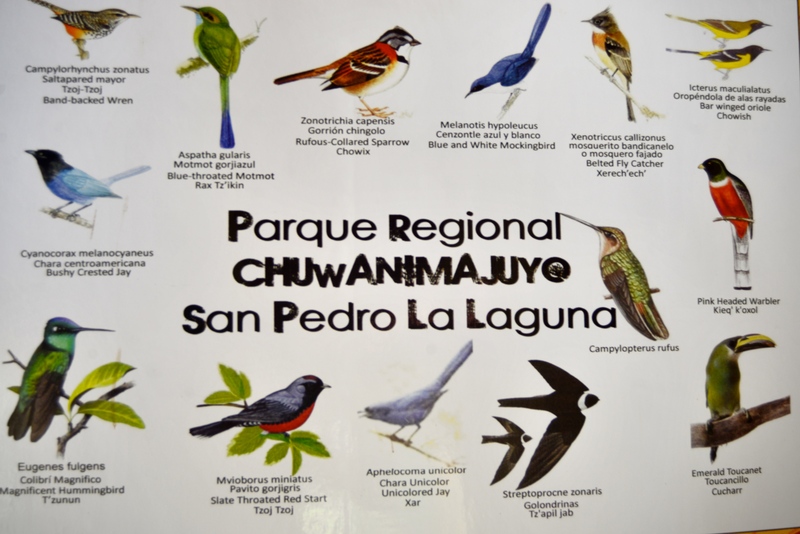 San Pedro Volcano is a park managed by the municipality & has a great interpretation center at the entrance of the park, giving you info about fauna, flora & geology. 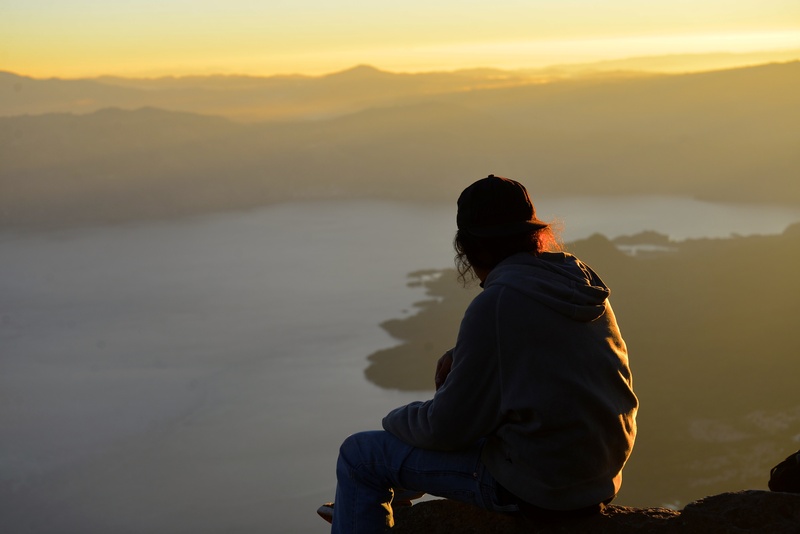 Atitlán & Tolimán are both day & a half trip including camping at the top 🙂 Quiet, wild, scenic, those 2 volcanoes are a good choice for the adventurers who are looking for treks off the beaten path as they are less frequented by tourists.